Electronics and unique gift retailer Brookstone announced earlier today their intention to file for Chapter 11 bankruptcy with plans to close all 101 remaining mall stores. The retailer blamed the closures on "continued deterioration of traditional mall traffic." The company said it will continue to operate its airport, e-commerce and wholesale businesses, but is actively looking for a buyer for them. Brookstone operates 35 airport locations across the U.S., including five at Hartsfield-Jackson Atlanta International Airport, according to its website. In 2014, Brookstone filed for bankruptcy protection and was later sold to a Chinese business that kept most of its then 200+ locations running at the time. This past January, the retailer closed a number of stores nationwide including locations at North Point Mall in Alpharetta and Mall of Georgia in Buford. The chain previously closed locations at Perimeter Mall in Dunwoody and Phipps Plaza in Buckhead. Other than the Hartsfield locations, the last remaining Brookstone store in metro Atlanta is located on the second floor of Lenox Square, not far from Abercrombie & Fitch. The Lenox store has not yet started any liquidation sales and there is no indication when such sales may begin. Brookstone's closure of its mall stores follows a similar move a decade ago when former rival The Sharper Image closed all of its mall stores after filing for Chapter 11 bankruptcy protection. The Sharper Image once had stores in Mall of Georgia, Perimeter Mall, Lenox Square, Phipps Plaza, and North Point Mall, among others. Today, the brand lives on under licensing agreements, with its products sold in Bed Bath & Beyond, Macy's, TJ Maxx and a variety of other brick mortar and online retailers. 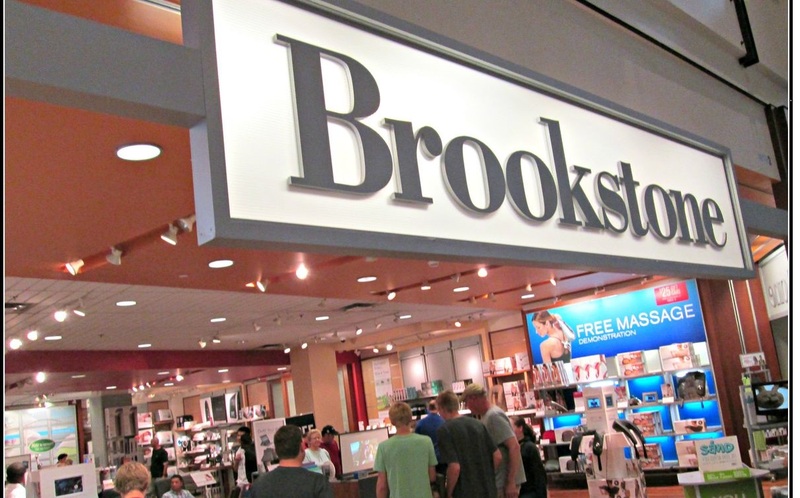 Are you surprised that Brookstone is closing their mall stores? 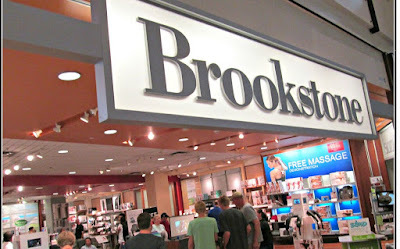 When was the last time you purchased something at Brookstone? What would you like to see open in place of Brookstone at Lenox Square? Not surprised. Brookstone, like Sharper Image, is a store that has lots of cool stuff to look at but rarely items people want to buy!